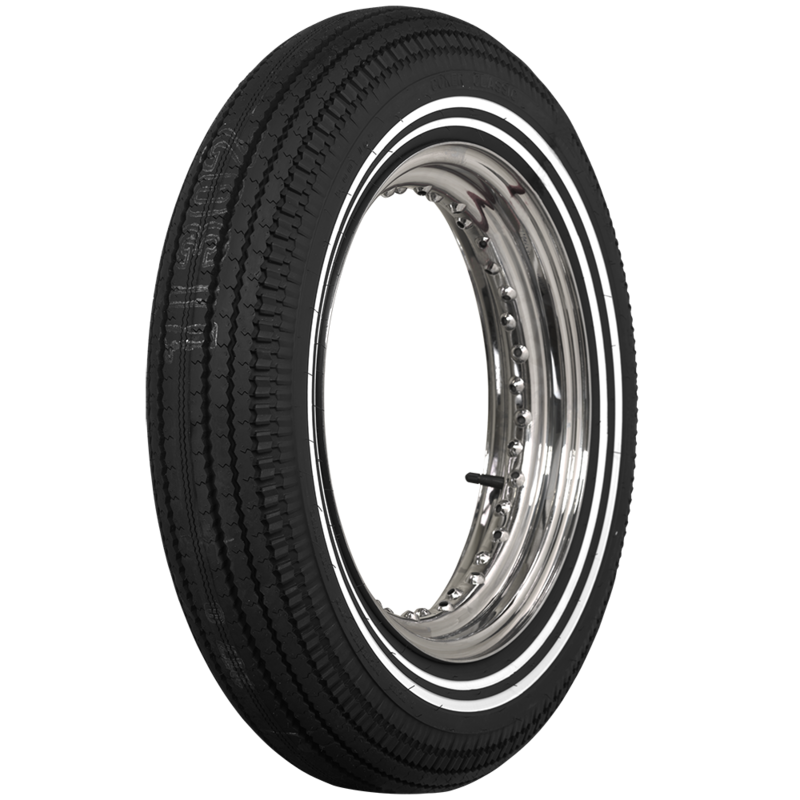 Im trying to find a classic tire that will fit my 2008 harley crossbones. The stock front is a 130/90-16 and the back a 200/55-17. Do you guys make anything that would fit? Thanks in advance. 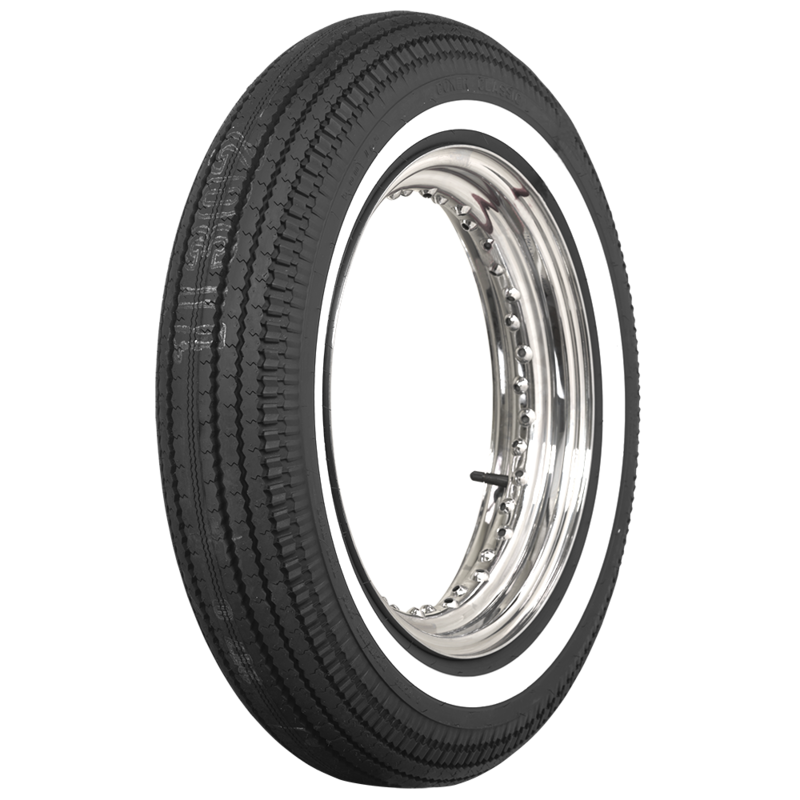 Our 500-16 sized motorcycle is equivalent to your front tire size. 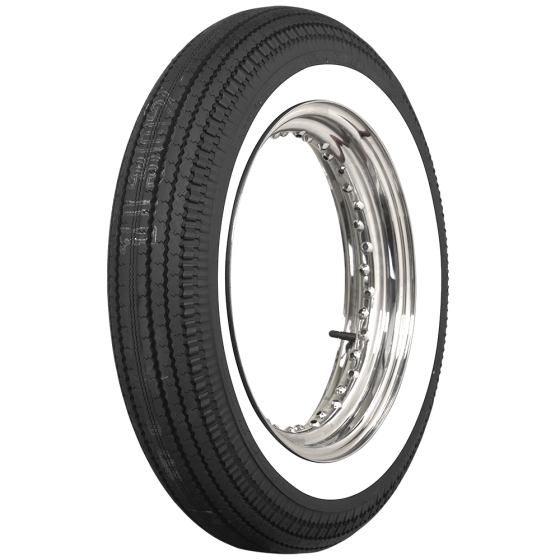 however there is no vintage motorcycle tire size equivalent to that rear size. Im trying. To determine what brand of tire came factory on my 1959 Harley Davidson FLH Duo Glide Goodyear or Firestone. And which of your tires would be closer. There is not literature available to decipher what particular brand of tire was factory equipment on a given motorcycle, but let us know what actual tire size you neded and we will be happy to show you what is available. 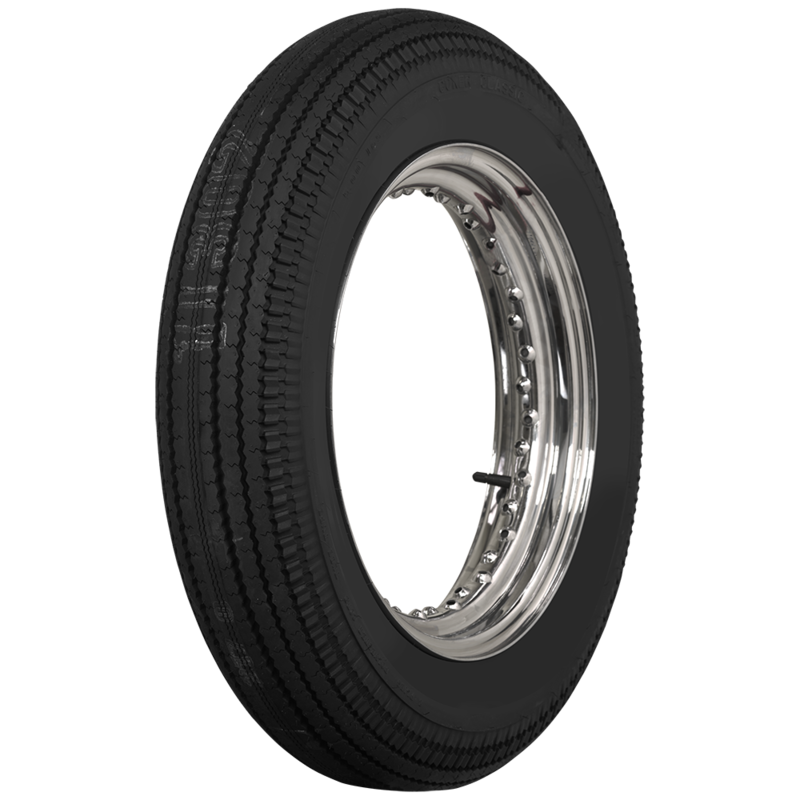 The tire you requested is available right here: BF Goodrich redline tire.